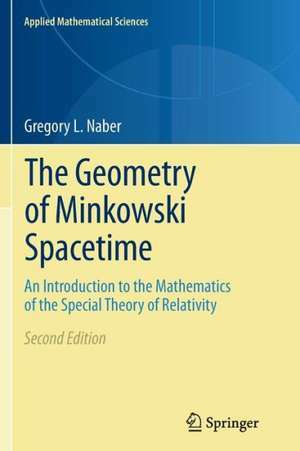 This book offers a presentation of the special theory of relativity that is mathematically rigorous and yet spells out in considerable detail the physical significance of the mathematics. It treats, in addition to the usual menu of topics one is accustomed to finding in introductions to special relativity, a wide variety of results of more contemporary origin. 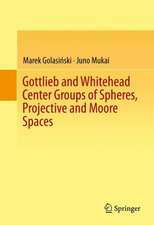 These include Zeeman’s characterization of the causal automorphisms of Minkowski spacetime, the Penrose theorem on the apparent shape of a relativistically moving sphere, a detailed introduction to the theory of spinors, a Petrov-type classification of electromagnetic fields in both tensor and spinor form, a topology for Minkowski spacetime whose homeomorphism group is essentially the Lorentz group, and a careful discussion of Dirac’s famous Scissors Problem and its relation to the notion of a two-valued representation of the Lorentz group. 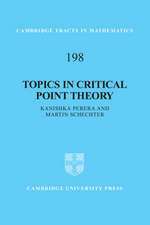 This second edition includes a new chapter on the de Sitter universe which is intended to serve two purposes. The first is to provide a gentle prologue to the steps one must take to move beyond special relativity and adapt to the presence of gravitational fields that cannot be considered negligible. The second is to understand some of the basic features of a model of the empty universe that differs markedly from Minkowski spacetime, but may be recommended by recent astronomical observations suggesting that the expansion of our own universe is accelerating rather than slowing down. 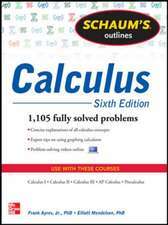 The treatment presumes only a knowledge of linear algebra in the first three chapters, a bit of real analysis in the fourth and, in two appendices, some elementary point-set topology. 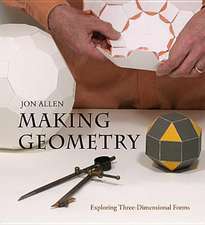 The first edition of the book received the 1993 CHOICE award for Outstanding Academic Title. 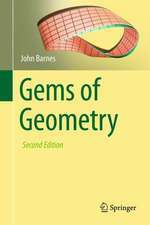 1 Geometrical Structure of M.- 2 Skew-Symmetric Linear Transformations and Electromagnetic Fields.- 3 The Theory of Spinors.- A.1 The Euclidean Topology.- A.3 The Path Topology.- Appendix B Spinorial Objects.- B.1 Introduction.- B.2 The Spinning Electron and Dirac’s Demonstration.- B.3 Homotopy in the Rotation and Lorentz Groups.- References.- Symbols.